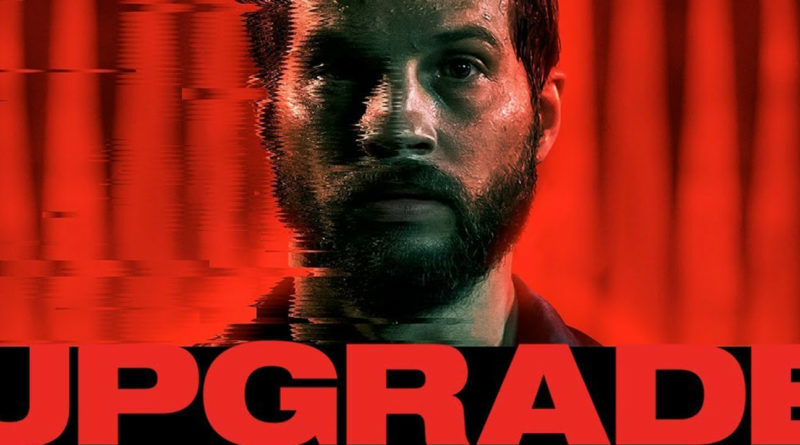 Noted for his contributions to the Saw and Insidious franchises, Australian writer/director Leigh Whannell heads off in a different, somewhat less grisly direction with Upgrade, a computer-powered sci-fi actioner that shows what can happen when robotics take over the human race. Logan Marshall-Green (Spider-Man: Homecoming) stars as Grey Trace, a stay-at-home husband who restores classic muscle cars and sells them to rich folks for big bucks. Between working on old vehicles and listening to classic rock on vinyl, he’s an analog guy in a digital world. 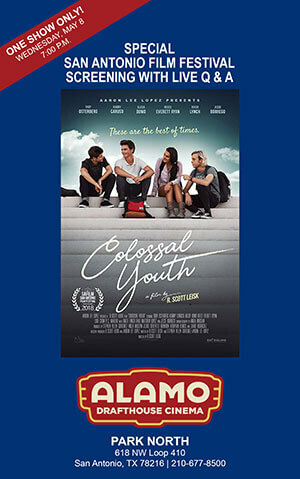 Although his wife, Asha (Melanie Vallejo), works for a tech company called Cobalt, he remains blithely unaware of what she actually does. He takes her to meet tech giant Eron Keen (Harrison Gilbertson) at his swanky home when he goes to drop off a rebuilt Firebird. The blond, humorless genius is practically a robot himself. Despite his dismissive attitude, Asha is clearly in awe of how far he’s come at such a young age. In confidence, he shows them a computer chip he’s been working on, insisting that it is destined to reshape the world. 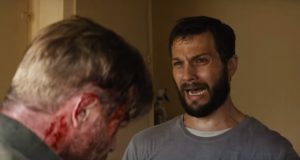 A moment of angst in Upgrade. When Asha’s self-driving car goes out of control and crashes, criminals swoop in to take advantage. Both husband and wife are shot, Asha fatally. Grey survives, but is left paralyzed. 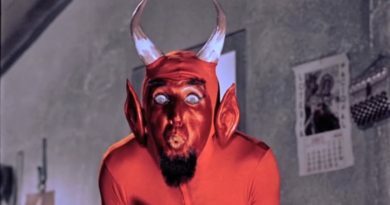 Facing the rest of his life in a wheelchair, he falls into s deep depression and considers suicide, but Eron arrives with a Faustian deal. His computer chip, which he calls STEM, can regenerate Grey’s nerve endings and enable him to walk again. Grey reluctantly agrees to have the chip implanted, and he soon discovers that STEM not only restores his motor skills, it can also control his body, give him advice, and help him to hunt down and exact his revenge on the criminals who killed Asha. Proudly wearing its B-movie inspirations on its sleeve, Upgrade unspools like Robocop with doses of The Terminator, Blade Runner and Existenz mixed in. Grey gets a robo-rebuild while other characters have weapons actually embedded in their arms. Whannell has fun with these familiar tropes, but he also provides a startling glimpse into a dystopian, computer-driven society whose human citizens are being continually marginalized, allowing for the rise of a new population of half-human, half-digital Upgrades who are really running the show. 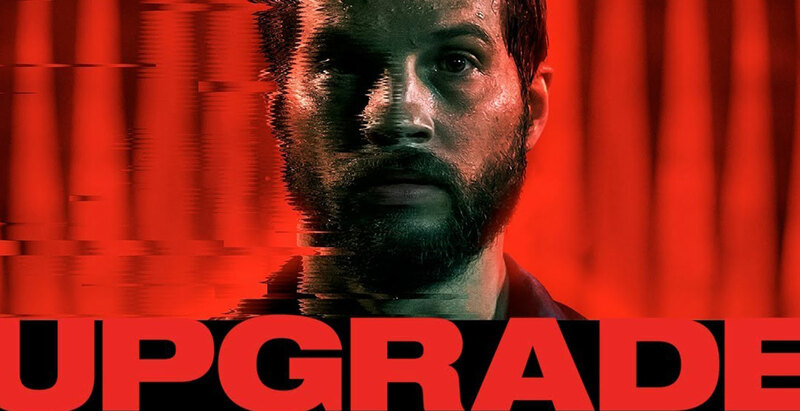 Upgrade is also a lot of fun, mixing extreme action with dark comedy. It’s stylishly executed, too, considering its modest budget. Production designer Felicity Abbott offers up a bleak, futuristic cityscape, well-captured by Stephan Duscio’s noirish cinematography. Jed Palmer provides an effective synth score reminiscent of John Carpenter. 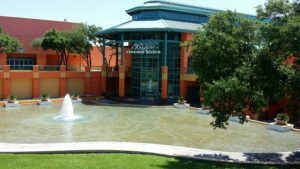 Reviewed at Santikos Rialto Brewhaus, San Antonio, June 3, 2018. Rating: R. Running time: 95 minutes. 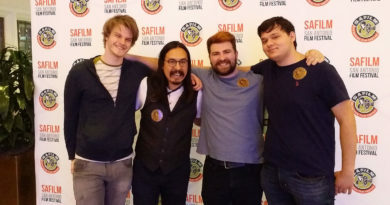 A BH Tilt release of a Blumhouse Productions, Goalpost Pictures production.